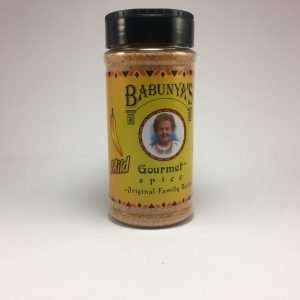 ORIGINAL Family Recipe Great Flavor for All types of Meats, Soups, Salads and Vegetables. Gluten Free with no MSG, nor preservatives or additives. Bought a small container at a local fair. We have tried it on everything from steak, fish, porkchops and burger. This is the best seasoning I have found hands down. We just ordered two more bottles and will make sure we never run out again ! purchased this seasoning at a fair and fell in love! we mostly use it on chicken and then just cook it on a grill. whole family loves it and its a much healthier option then breading or frying the chicken. And about this seasoning at my local Garritys Food Mart… I thought it was expensive but I wanted to give it a try because I often like to try new seasonings. 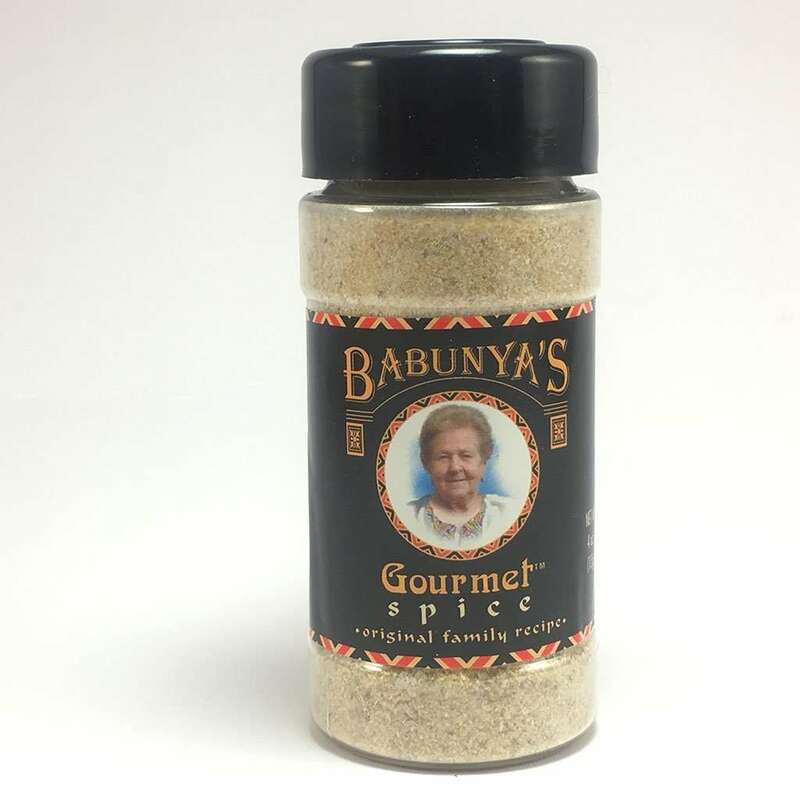 Let me tell you it is my want to go to seasoning for everything… i sprinkle it on chicken, steak and it is FANTASTIC on popcorn, just pack your own and sprinkle it on while still warm… If you buy the seasoning, you definitely will not be disappointed!